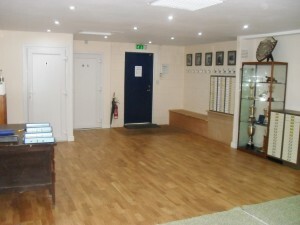 Havant Rifle and Pistol Club has three indoor and two outdoor ranges. 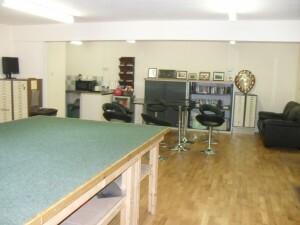 The main building has a modern club room with kitchen and lounge area. Free WiFi. 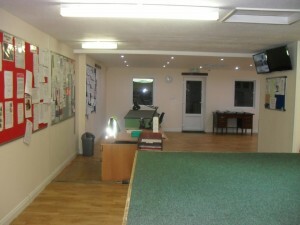 There is wheel chair access to the club room and all five ranges. 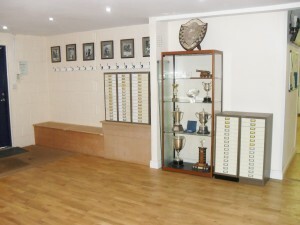 Disabled facilities are in the main building. 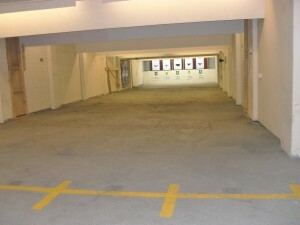 Leading off the club room are three indoor ranges. 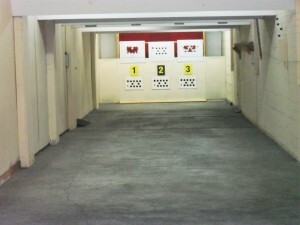 10 metre: 10 turning targets for timed air pistol competitions. 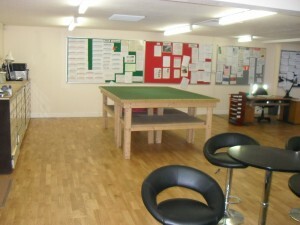 Recently completed with the help of Sport England as part of a project to modernise and increase the Club’s facilities. 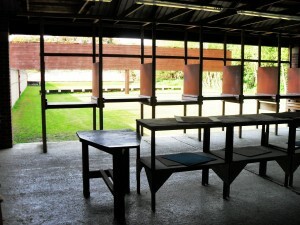 A 10 metre range constructed to comply with the governing International body, ISSF, rules for the Olympic discipline of Target Air Rifle and Air Pistol. The Air guns used are restricted to a maximum of 6ftlbs. 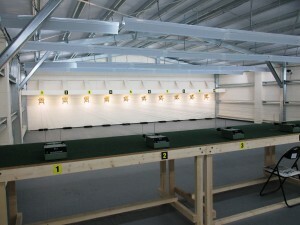 The range has 10 individually lit automatic targets with two firing points designed to meet disabled or junior needs. 12 firing points can accommodate targets at 50 metres or 100 yards. Three of these firing points can also accommodate targets at 50 yards. 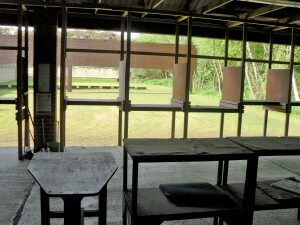 When shooting with live ammunition only the prone position is permitted at 50 metres or 50 yards. 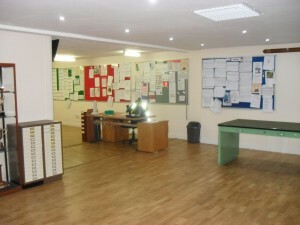 The firing point and preparation area can be illuminated. There are also floodlights illuminating the first twenty yardsfor Field Target. 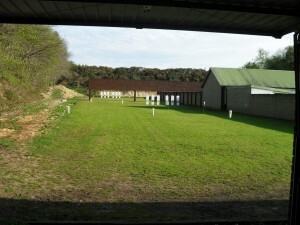 The range has 15 turning target positions, floodlights at 25 yards and spotlights on five targets at 50 metres. The firing point can be lit.